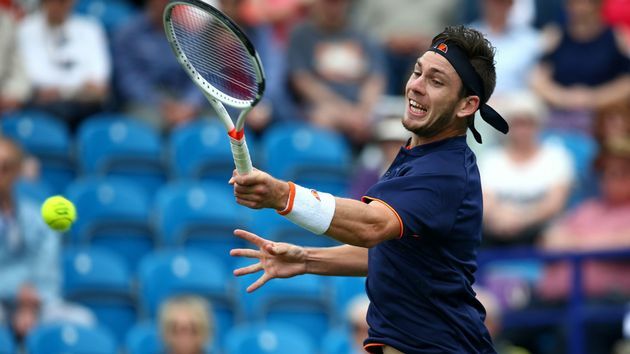 Cameron Norrie was comfortably beaten by Spain's Albert Ramos-Vinolas in the opening round of the Barcelona Open. 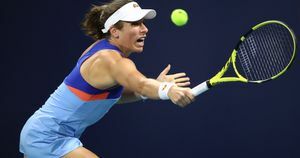 Great Britain will play at Fed Cup's top table for the first time in 26 years after Johanna Konta and Katie Boulter both produced comebacks to secure a 3-1 victory over Kazakhstan. 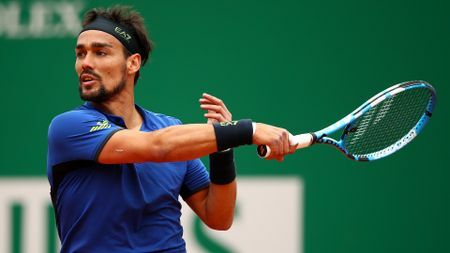 Fabio Fognini became the first Italian to win an ATP Masters 1000 title with a straight-sets victory over Dusan Lajovic in Monte Carlo on Sunday. 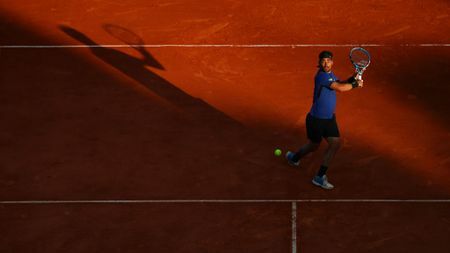 Italy's Fabio Fognini joined a rare group of players to have beaten Rafael Nadal at the Monte-Carlo Masters with a 6-4 6-2 semi-final victory. 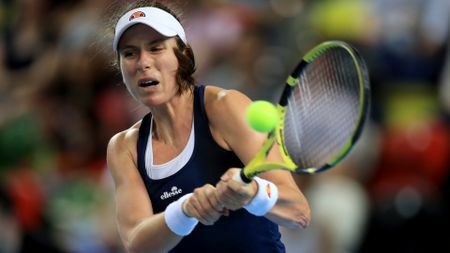 A "devastated" Katie Boulter vowed to pick herself up and help Great Britain try to reach World Group II after a dramatic first day of Fed Cup action at London's Copper Box. 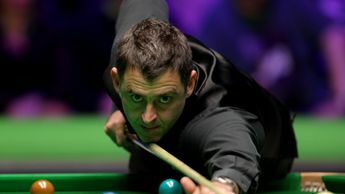 Old wounds came to the surface at the Copper Box on Friday to give an unexpected edge to Great Britain's Fed Cup play-off against Kazakhstan this weekend. 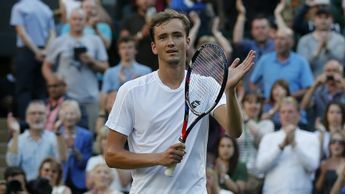 Daniil Medvedev hailed the best result of his career after pulling off a major shock by beating Novak Djokovic in the quarter-finals of the Monte-Carlo Masters. 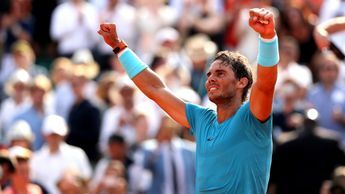 Rafael Nadal reached the quarter-finals of the Monte Carlo Masters for the 15th time after easing past Grigor Dimitrov, and he was joined in the last eight by top seed Novak DJokovic. 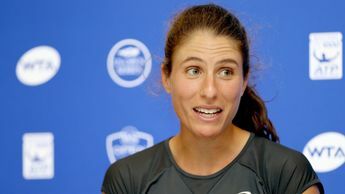 Johanna Konta insists she is enjoying her tennis despite slipping down the WTA rankings over the past year.